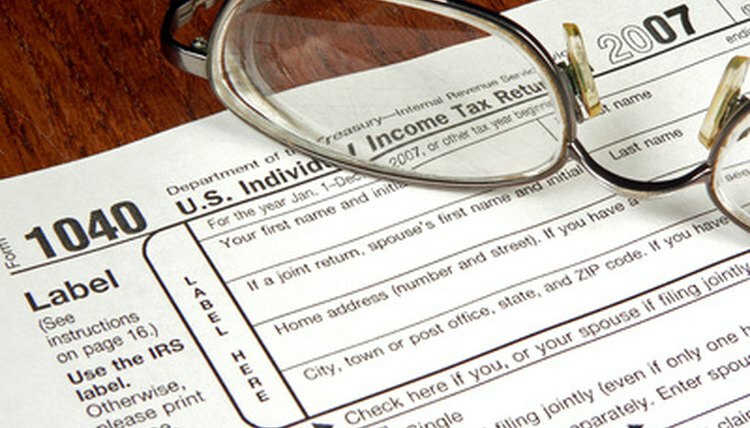 Tax time anxiety starts in January and grows toward full-blown panic as April 15 approaches. It's bad enough if all you have to do is fill out your own personal 1040. It's even worse if you're responsible for filing taxes for a trust – and you can't find its tax ID number to save your life! Take heart. Tax ID Numbers are easy to retrieve. Your best option depends on how you applied for your trust's TIN and what you've done with it since. The easiest way to find your trust's tax ID number is to find a previously filed tax return for the trust. Your previously filed tax return should have the trust's tax ID number on it. Refer to the computer-generated notice the IRS issued to you immediately after you completed the online application process for your trust's Employer ID Number or EIN. This is the same as its Tax Identification Number. The notice will include your trust's EIN. Contact the bank where you used your trust's EIN to open an account, or any state or local agency with whom you used your trust's EIN to apply for a license. Contact the IRS at their Business and Specialty Tax Line: (800) 829-4933. Call between 7 a.m. and 7 p.m. local time, Monday through Friday. A representative will request some identifying information from you in order to look up your trust's EIN and confirm that you're authorized to receive it. If you don't have authority, the IRS will send the EIN via postal mail to the taxpayer listed on the original application. If you're the trustee of the trust, this automatically authorizes you to receive the trust's EIN from the IRS representative over the phone. Other people authorized to hear the trust's EIN include a corporate officer, a sole proprietor, a partner in a partnership and an executor of an estate. Don't waste your money paying an unaffiliated EIN lookup service or any other for-pay company to recover your trust's tax ID number. The IRS will provide the EIN to authorized entities free of charge. Don't give your personal information to unaffiliated entities when you're attempting to recover your trust's EIN. Doing so exposes you to the risk of identity theft. Internal Revenue Service: Misplaced Your EIN? LeBoeuf-Little, Nicole. "How to Look Up My Trust's Tax ID Number." , https://legalbeagle.com/5993661-look-trusts-tax-id-number.html. 11 March 2019.